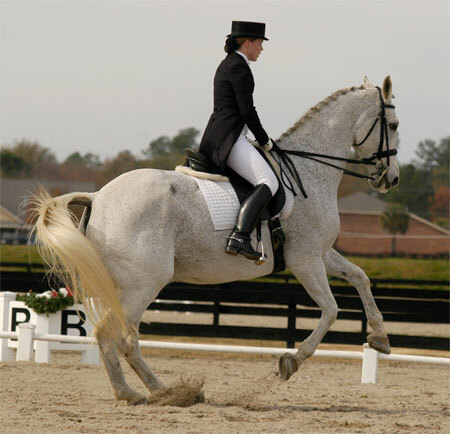 Congratulations to Catie Wiener and “Jonson,” who placed 2nd in the NCDCTA Horse of the Year awards (commonly known in dressage circles as HOY) in 2009, at the Jr/YR. 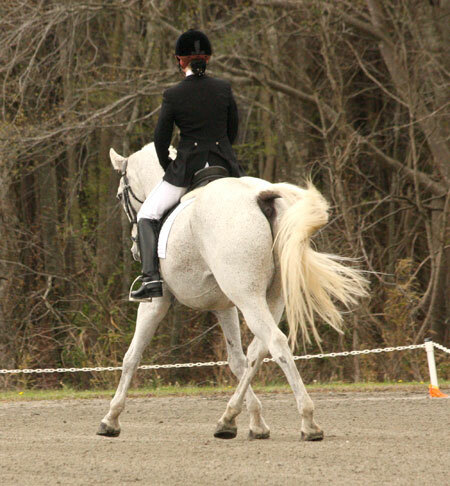 4th level, and recently competed in her first Prix St. Georges class. Posted in News on December 1, 2009 by danruccia.